Snowboarding has taken Emilio all across the world in his over 20 seasons of riding. Growing up in New England, he first learned to carve in the snowy peaks of New Hampshire’s White Mountains. Discovering and honing his passion so young gained him access to the renowned Carrabassett Valley Academy in Maine. He also lived and trained in Park City Utah for many years, the epicenter of snowboarding in the US. While living in Utah he qualified in consecutive years for FIS Junior World Championships before choosing to pursue a college degree. 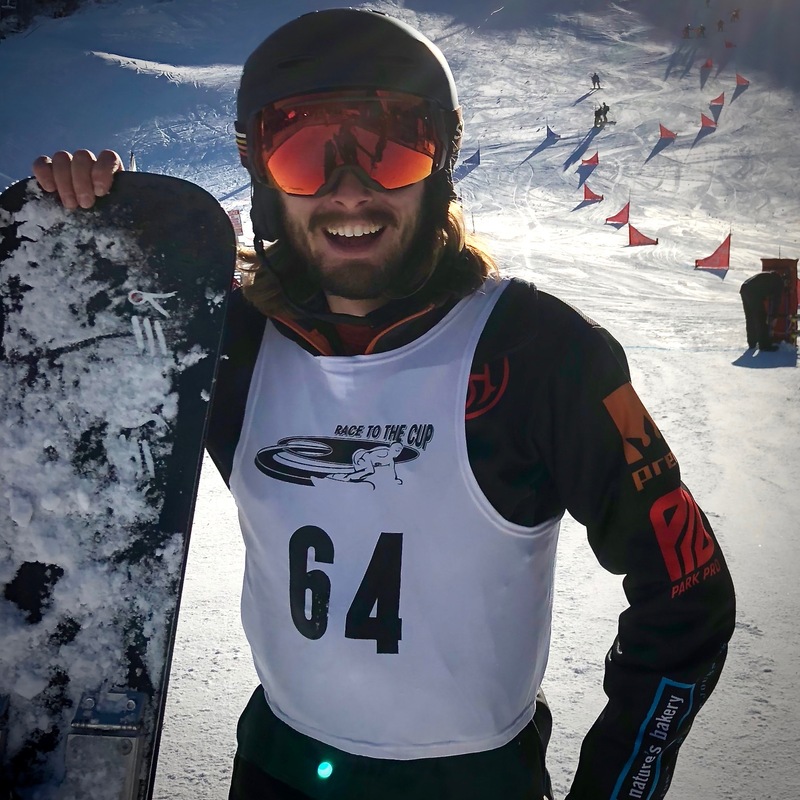 With a Bachelors in hand, he moved to Northern California where he could continue to race snowboards while completing his graduate studies. He now trains in North Lake Tahoe at Boreal Mountain with the Auburn Ski Club and is finishing his Doctorate. With the support of the USSRT Emilio aims to excel in international competition with an eye on the 2022 Olympics.